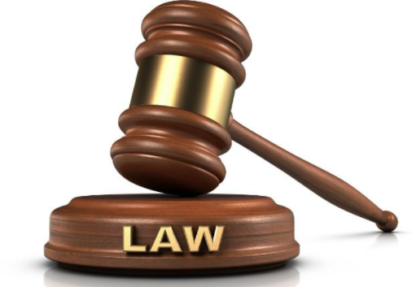 Justice Oluremi Oguntoyibo of a Federal High Court in Lagos on Friday remanded a businessman, Luke Mbah, charged with importation of banned drugs. The defendant was arraigned on a four-count charge brought against him by the National Agency for Food and Drug Administration and Control (NAFDAC). The charge borders on importation, possession, dealing and distribution of banned drugs. After his plea, the prosecutor, Mr Umar Shamaki, prayed the court for a trial date, urging that the defendant should be remanded pending his trial. Consequently, Oguntoyibo ordered that the defendant should be kept in the Ikoyi Prison, and adjourned the case until April 5 for substantive trial. According to the charge, the defendant, who lives at No. 9, Ehi St., Ijesha, Lagos, committed the offences on Dec. 16, 2018. He was arrested in January by a combined team of the Federal Task Force on Counterfeit and Fake Drug and Unwholesome Processed Food, Investigation and Enforcement Directorate of NAFDAC, Police and Nigeria Customs Service. He was alleged to have imported a 40-feet container-load of Barcadin with Codeine cough syrup, Afrodic Diclofenac Potassium tablet of 50mg, Feed-Fine Cyprohenptadine caplet of 50mg and De Really Extra Diclofenac Sodium tablet, without registration. The alleged offences contravene Section 1(c) of the Counterfeit and Fake Drugs and Unwholesome Processed Foods (Miscellaneous Provision) Act, Cap C34 Law of the Federation, 2004. They also contravene Section 3 (1) of the Food, Drug and Related Products Act, Cap F35, Law of the Federation, 2004.